Prim. Gordana Kalan Živčec, MD PhD has a background in the field of family medicine and emergency medicine. She is still practicing at both clinical fields and a mentor to doctors in vocational training. 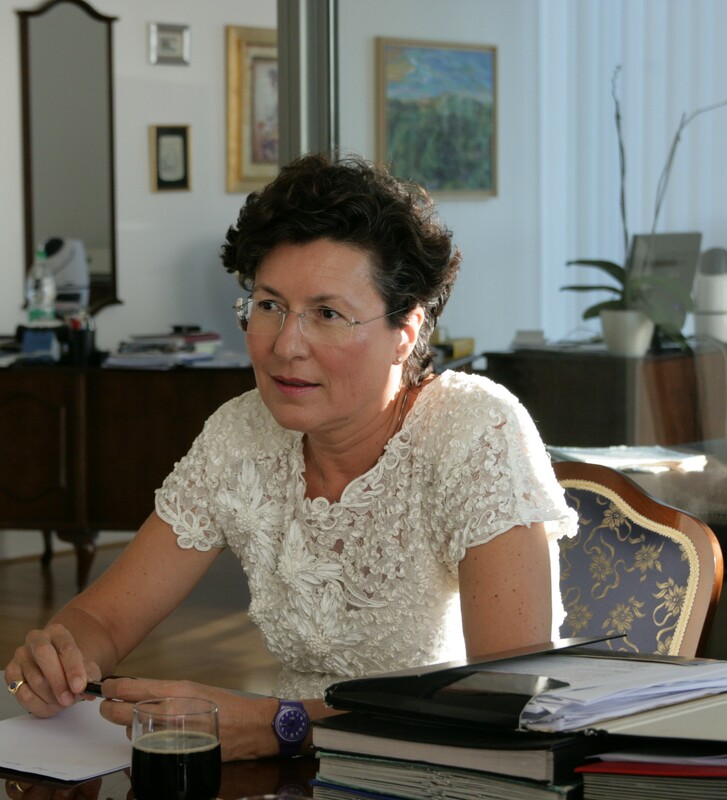 Between years 2008 – 2012 she was the President of the Medical Chamber of Slovenia. At the same period she was elected vice president of CEOM and internal auditor of CPME. She was invited to speak as panellist in EU Parliament about language barriers in patient/doctor communication and round table about Cross-Border Healthcare Directive 2011/24/EU. In continuation of CPME’s involvement in the EUnetHTA Joint Action, CPME Rapporteur on Health Technology Assessment, Dr Kalan Živčec, participated in the EUnetHTA meetings on 24-25 May 2012, on 3 September 2012 to provide an active input as well as at the permanent network of national HTA bodies established by the Cross-Border Healthcare Directive 2011/24/EU. The agency “Medico Veritas” (www.medico-veritas.net) was established on 23 April 2013. The agency facilitates communication between patients and doctors and other providers. The concept is to find the “right doctor for the right patient” which is more than just accreditation and/or certification of the provider. Dr Kalan Živčec participates also as the senior consultant at the private practice “European private medical practice Master Doctor” where the “concierge medicine” is the main focus oriented to the patient. New Era Medicine: wellbeing, medical wellness and concierge medicine? The concept of medicine is as old as it is the mankind. People always needed help when their health deteriorated. But is medicine just a need when we want to regain health? New era brings new paradigms in people’s life and wellbeing, medical wellness and concierge medicine are at least three important. At the presentation prim Gordana Kalan Živčec MD PhD will speak about differences between them, how to incorporate them in the Cross-Border Healthcare Directive 2011/24/EU, and what is needed to establish and develop these concepts.